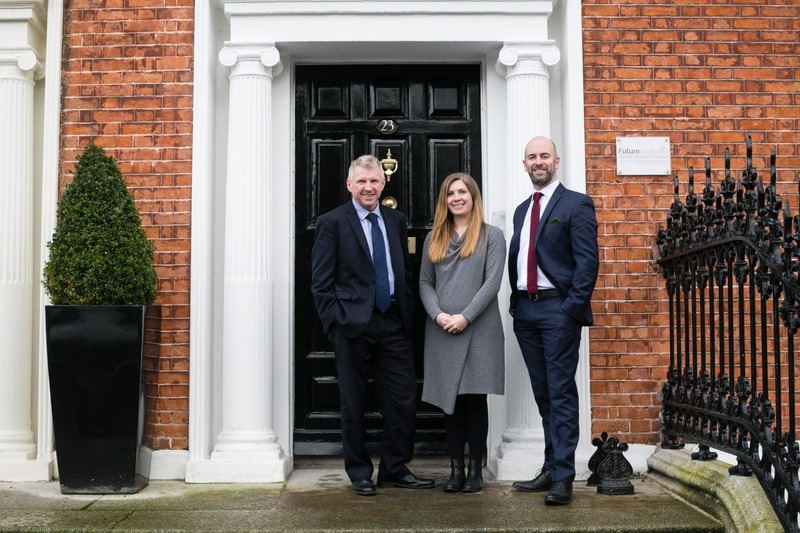 Future Analytics Consulting Ltd. (FAC), a chartered town planning, economics and data analytics consultancy based in Dublin is delighted to announce that Rachel Gleave O’Connor has joined its management team as a Senior Associate. Rachel is a highly experienced town planner who has spent the past decade working in a variety of urban planning roles in the UK. From 2013 – 2017, Rachel was employed as the Principal Planning Development Manager at the London Legacy Development Corporation, with responsibility for the Olympic Park. Prior to that, Rachel had spent 6 years working as a Senior Planning Officer in Southwark Council in South London. Her role focused on the assessment of large scale regeneration schemes, negotiating complex legal agreements and providing professional planning advice to external developers, stakeholders, development partners and internal government departments.